One night, a surprise baby. I’m playing for keeps. Susannah is the only woman who’s ever tested my control. Fighting fires is my life, but I can’t put out the fire between us. I tell myself I can keep my distance, tell myself it’s nothing more than a little fun. She fills every corner of my thoughts, kicks my control to the curb. Still, I have this. I can handle her. Then I find out she’s pregnant—with our baby. All bets are off. I’ll do anything to make her mine. One night. Four years ago. We nearly set each other on fire, but I never thought I’d see Ward again. Then he comes walking back into my world—the epitome of tall, dark & dangerous. I can’t take the heat. We take another chance, thinking we can burn this fire to ashes. But that’s only the beginning. 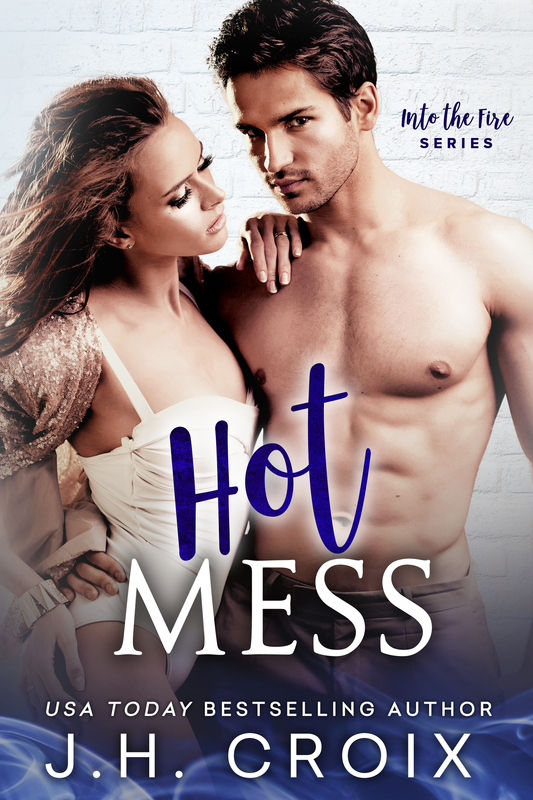 It’s a mess—he’s my boss and now… He’s about to be a father.